When Sony announced that the PlayStation 4 was being designed from the ground up with an integrated Share button that would allow users to instantly upload images and video across social networks, gamers were understandably thrilled. 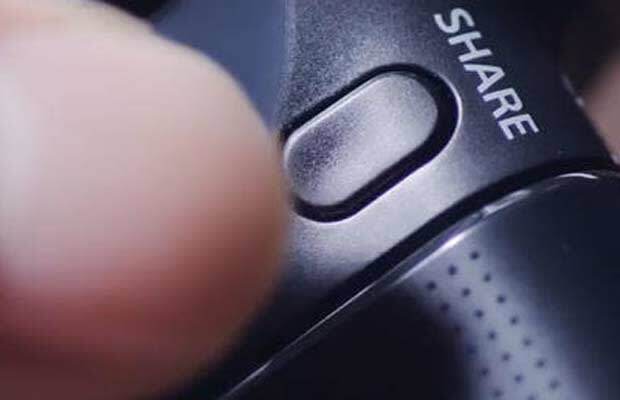 From uploading video to YouTube, livestreaming to Twitch, to instant uploading to Twitter and Facebook, the PS4's Share button has made social integration on a console about as easy as possible. That doesn't mean that everyone has mastered the ability. The PS4 Share button has been used millions of times, but we've managed to find 15 examples of people that should probably steer clear of uploading anymore footage to social media. RELATED: What the "Call of Duty" Series Can Learn From "Halo: Reach"